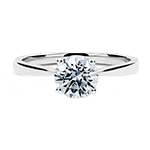 Add some extra sparkle to the classic Solitaire with accent diamonds. 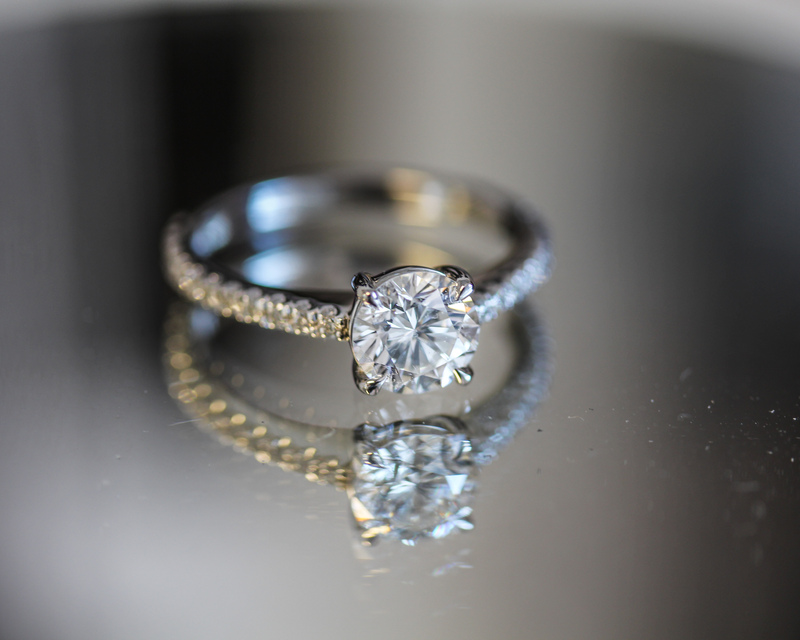 Beef up the standard with a shimmering halo. We will produce your perfect ring, specially for you. 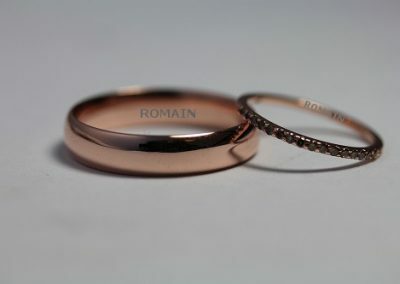 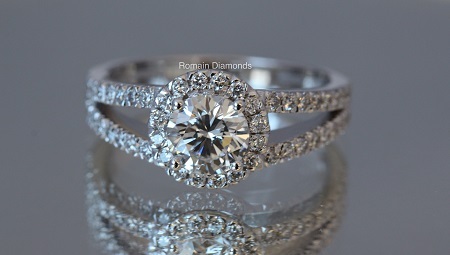 Romain Diamonds is a family run wholesale diamond company providing top quality diamonds direct to the public. 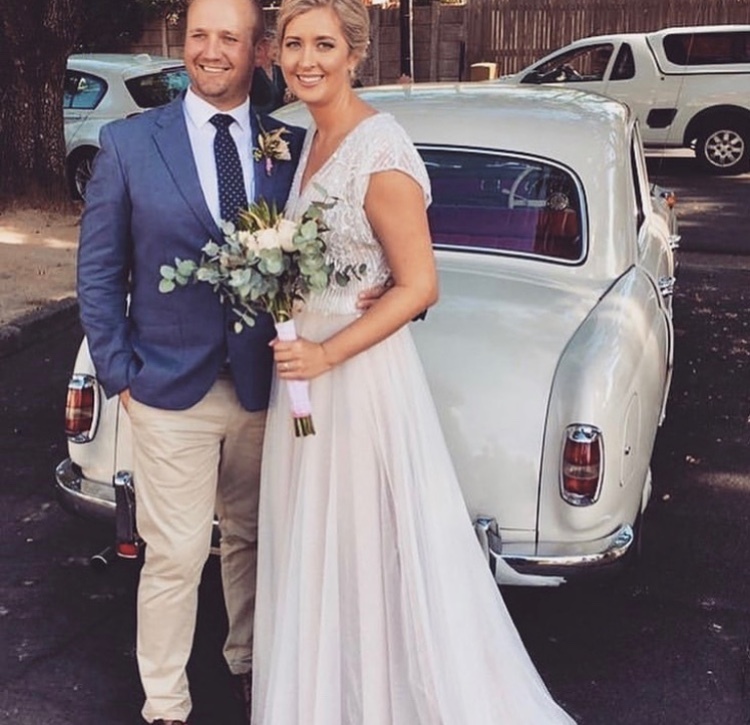 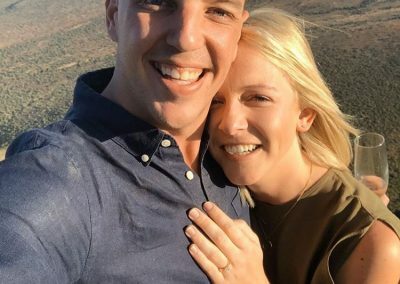 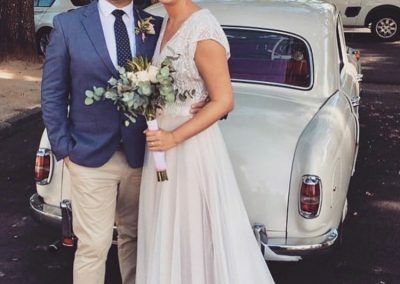 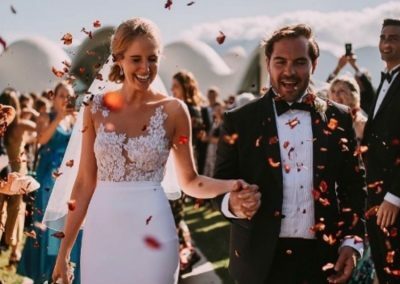 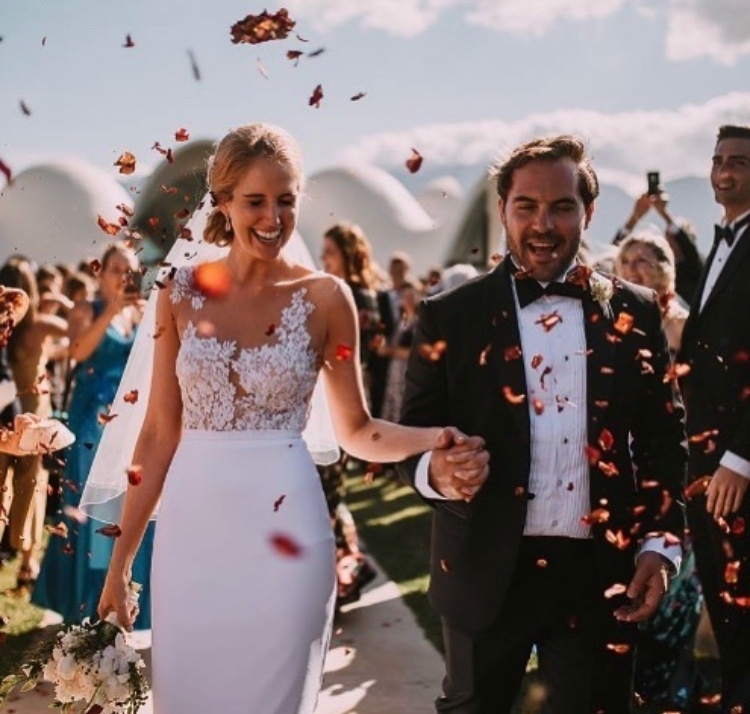 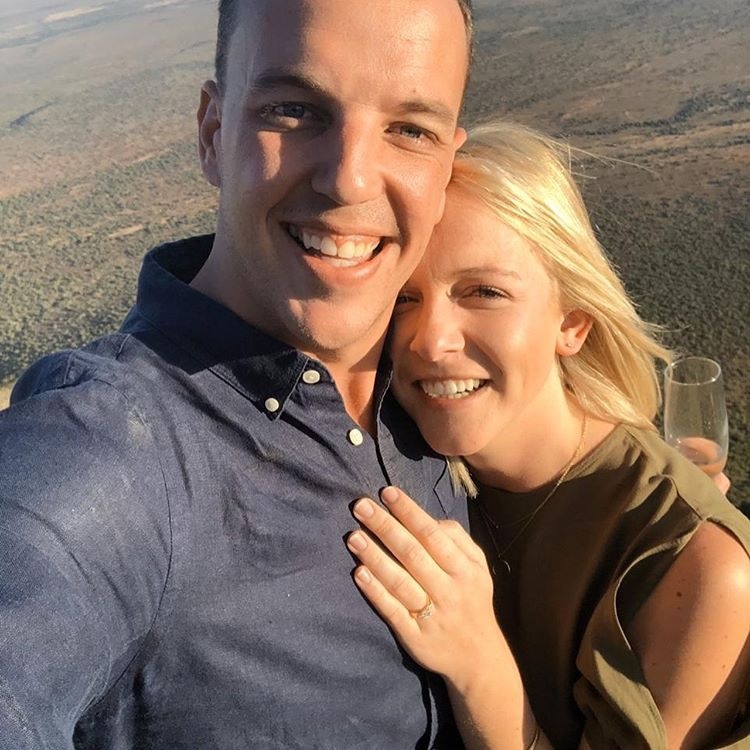 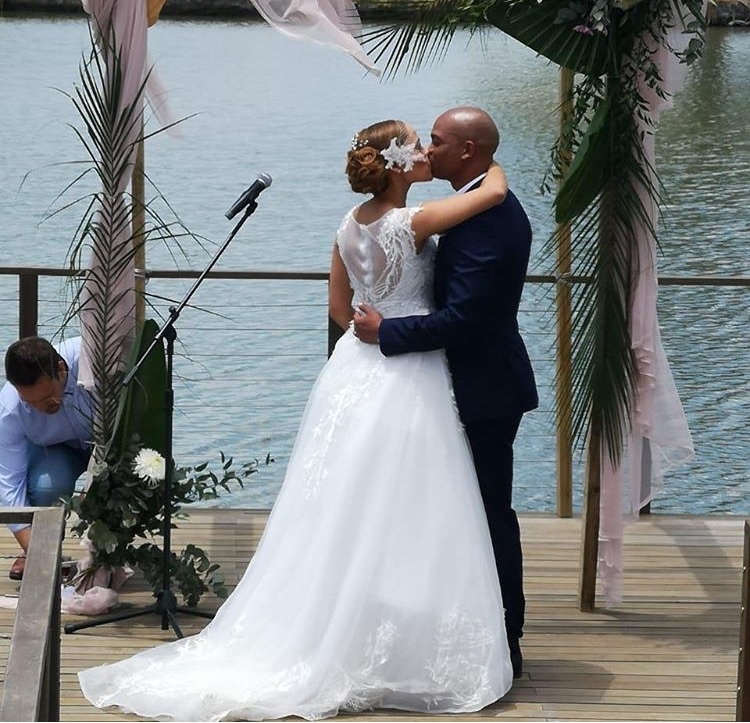 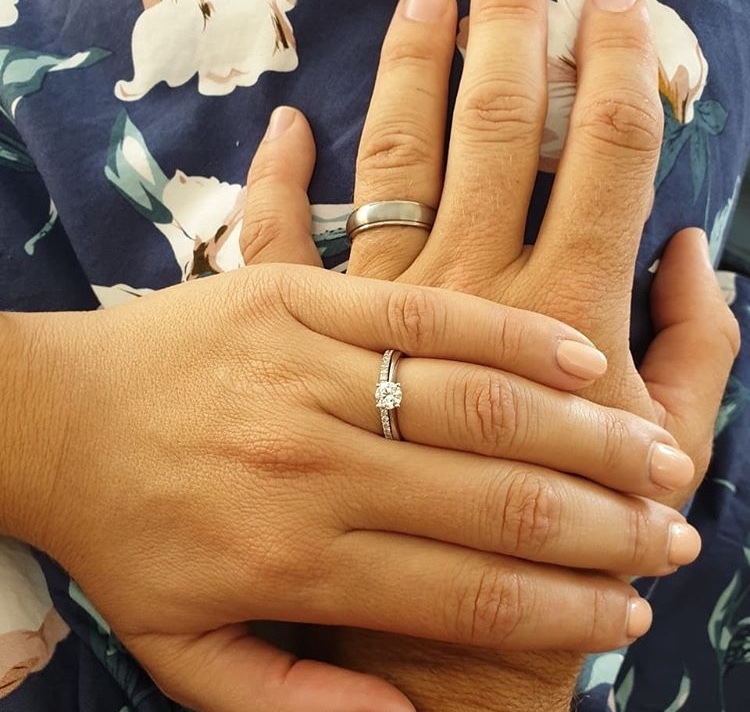 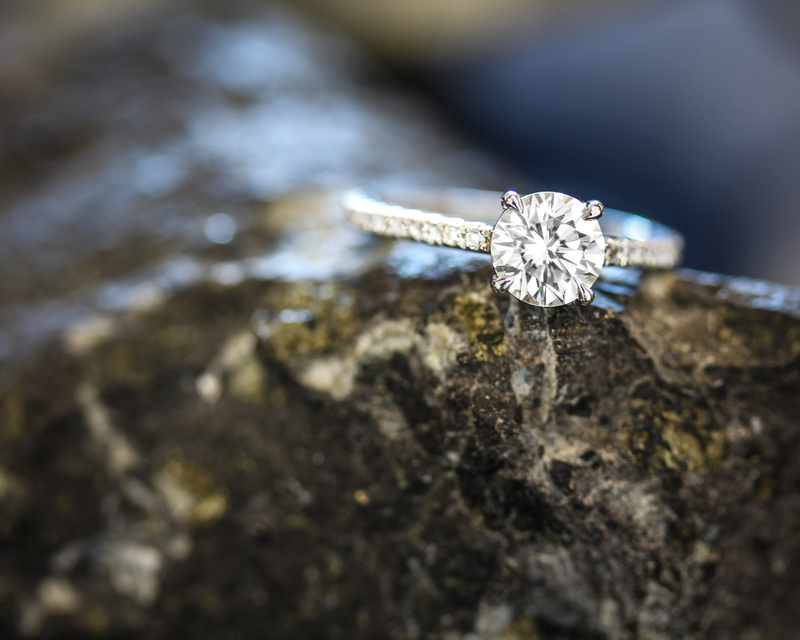 Since family is at the very core of our business, we prefer to create a genuine connection as you embark on your special journey with one of our diamonds. 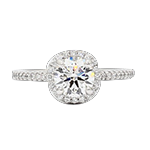 Select your perfect diamond from our personal stock of excellently cut diamonds. All shapes and sizes available on request. 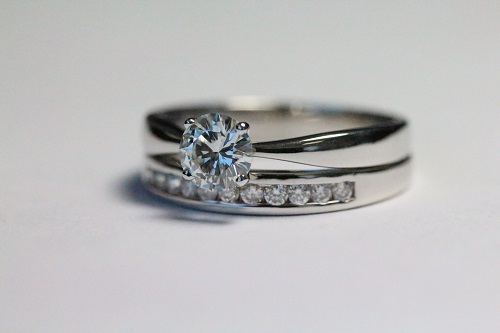 We make use of secure courier shipping throughout South Africa – Creating families in every corner of the country. 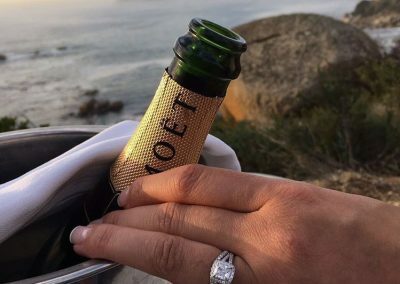 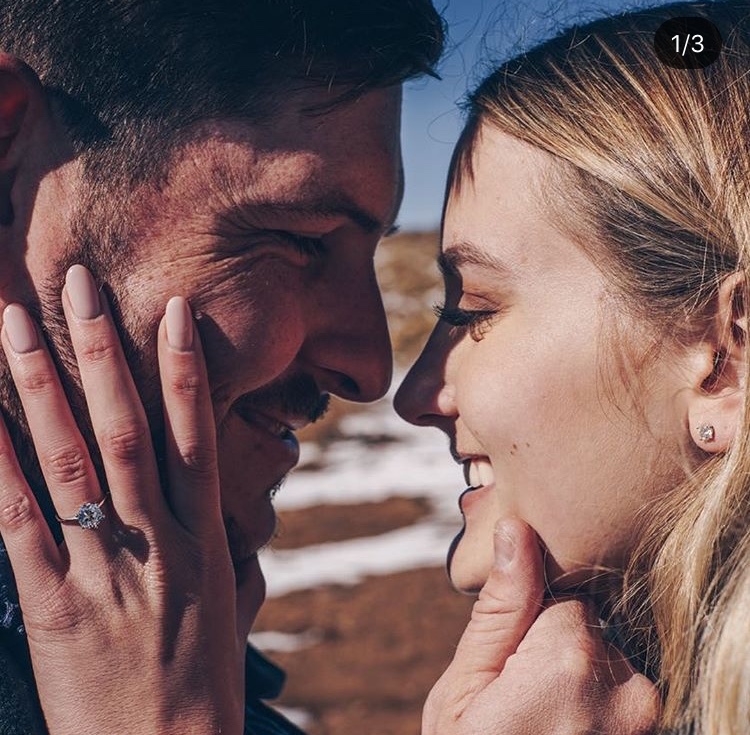 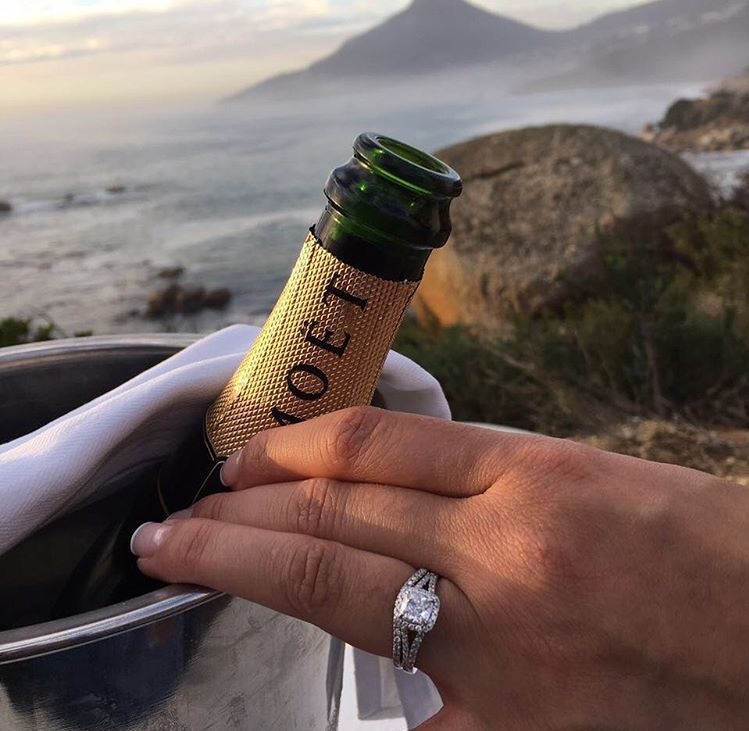 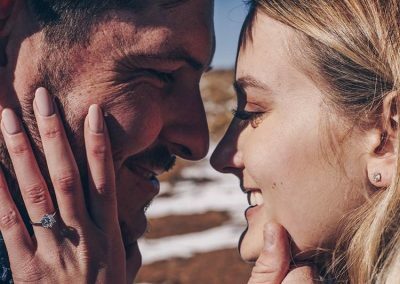 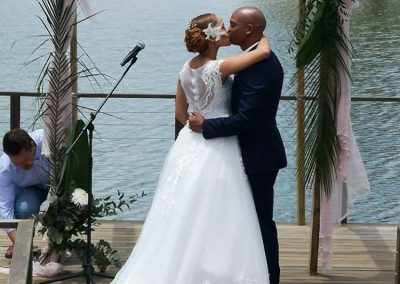 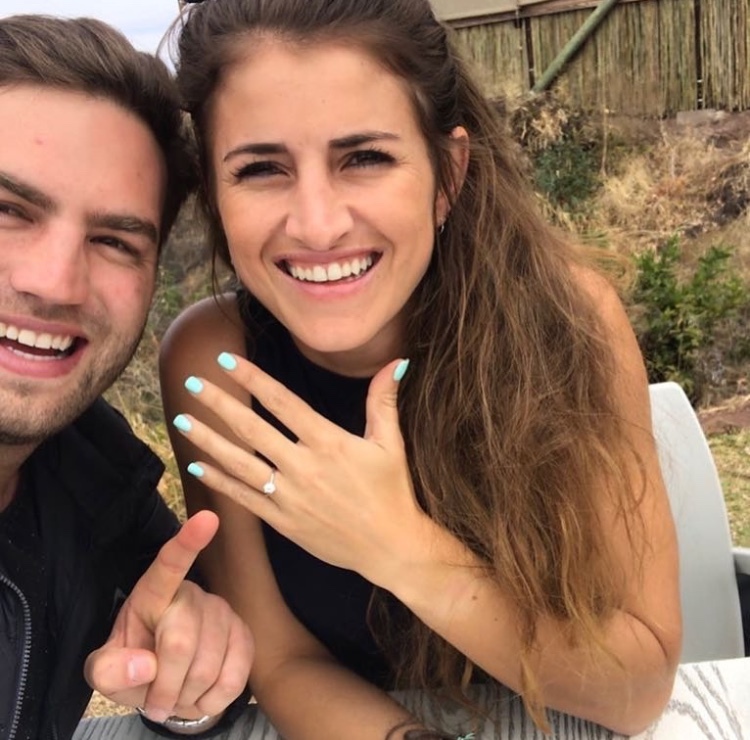 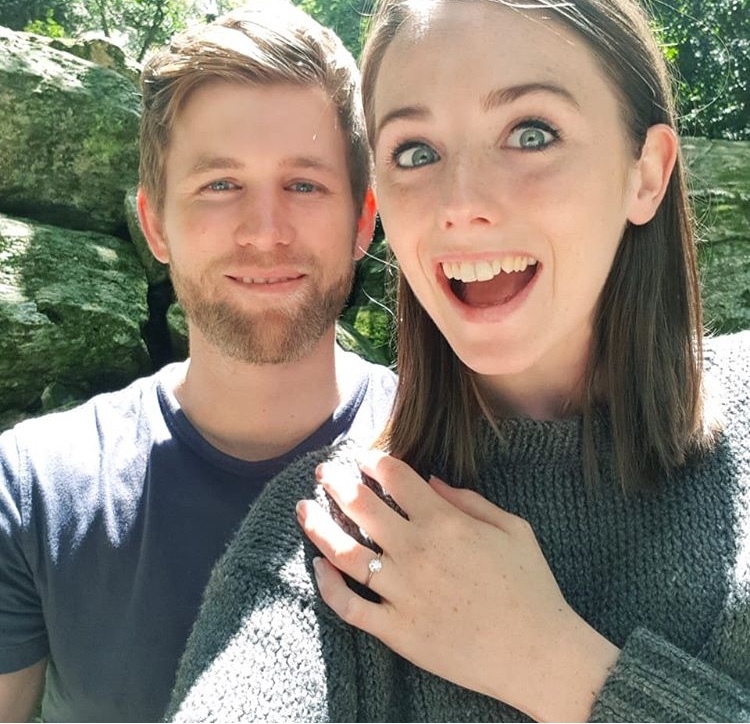 Our one-of-a-kind diamond engagement rings will ensure that every bride in South Africa wears a unique ring. 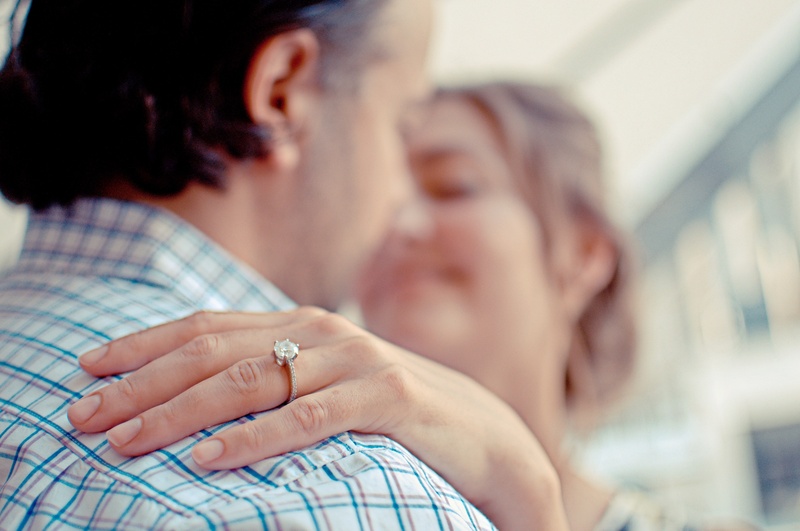 We know this experience can be daunting. 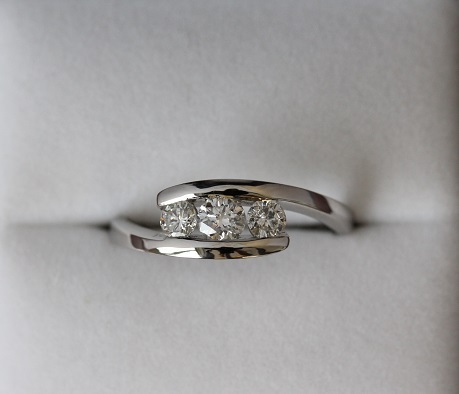 We guide our clients every step of the way, guaranteeing our work long after purchase. 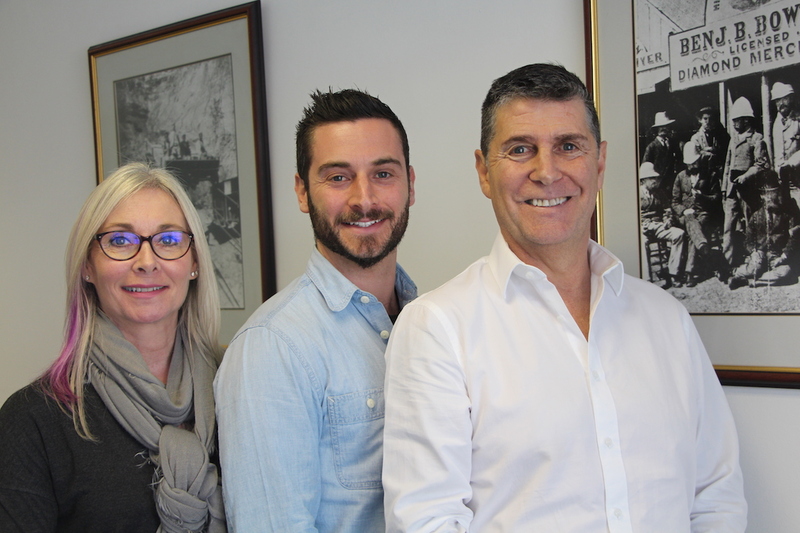 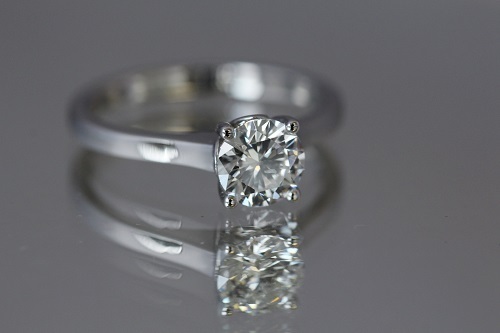 Buy with confidence from a family name in the diamond industry for over 32 years! 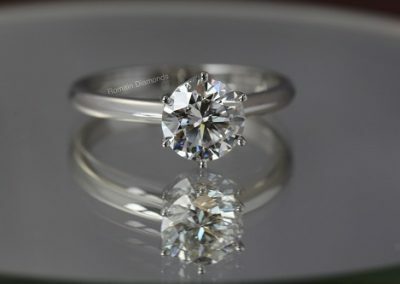 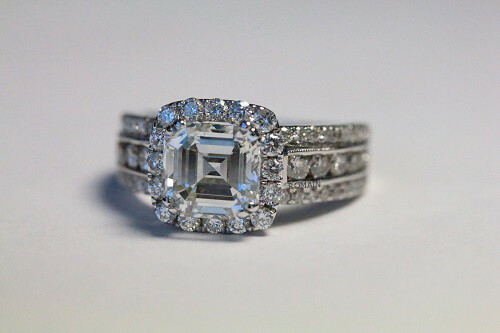 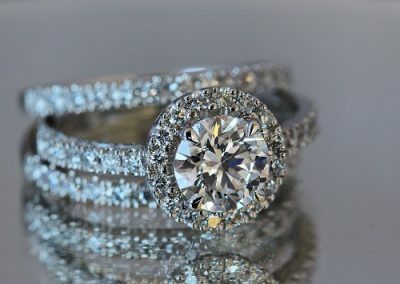 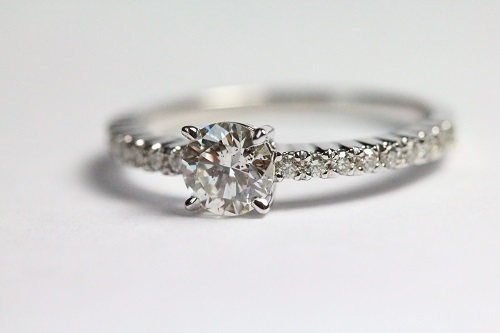 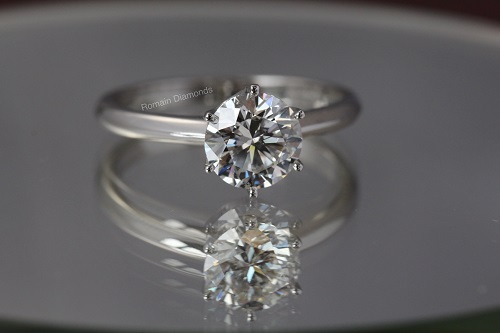 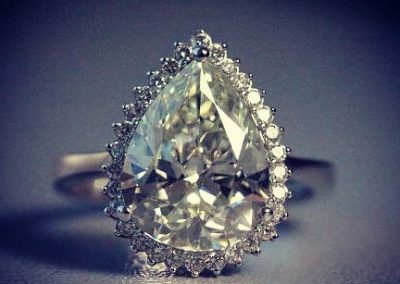 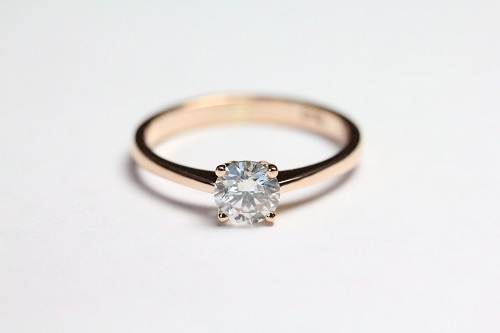 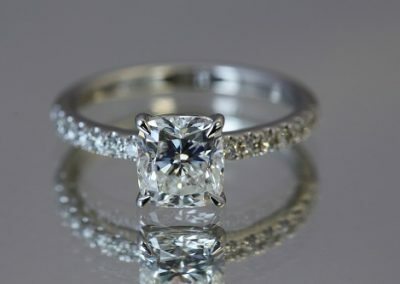 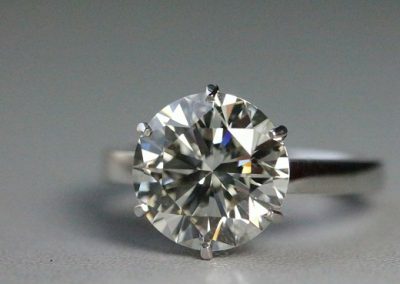 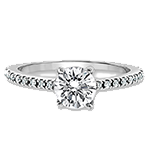 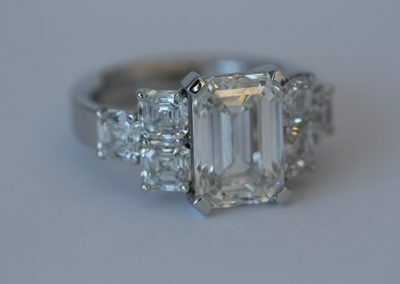 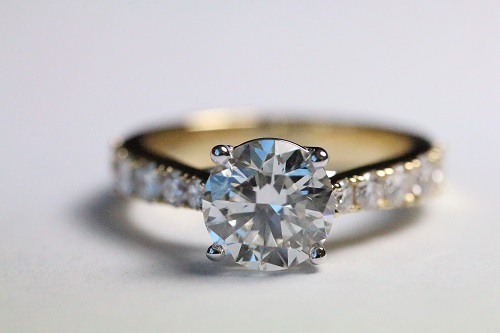 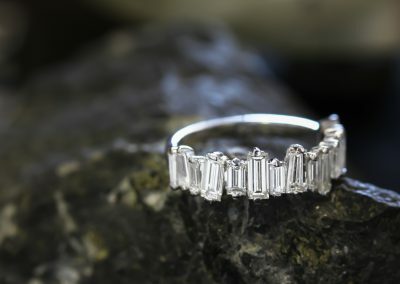 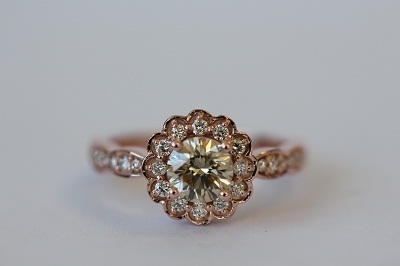 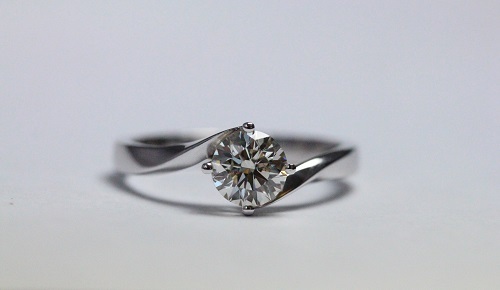 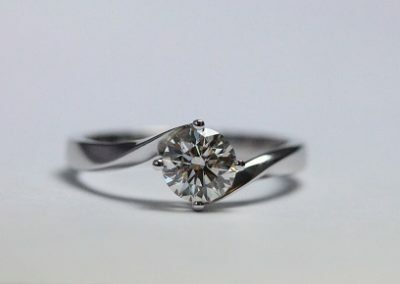 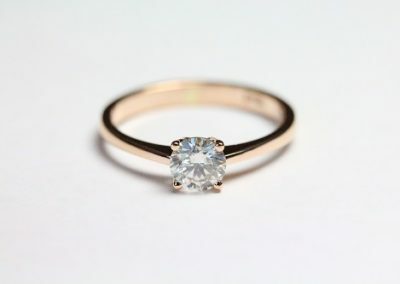 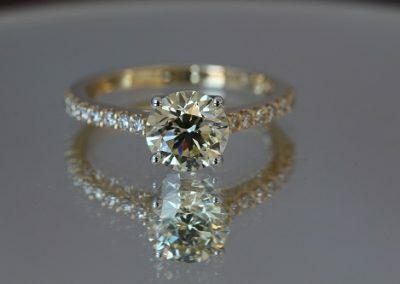 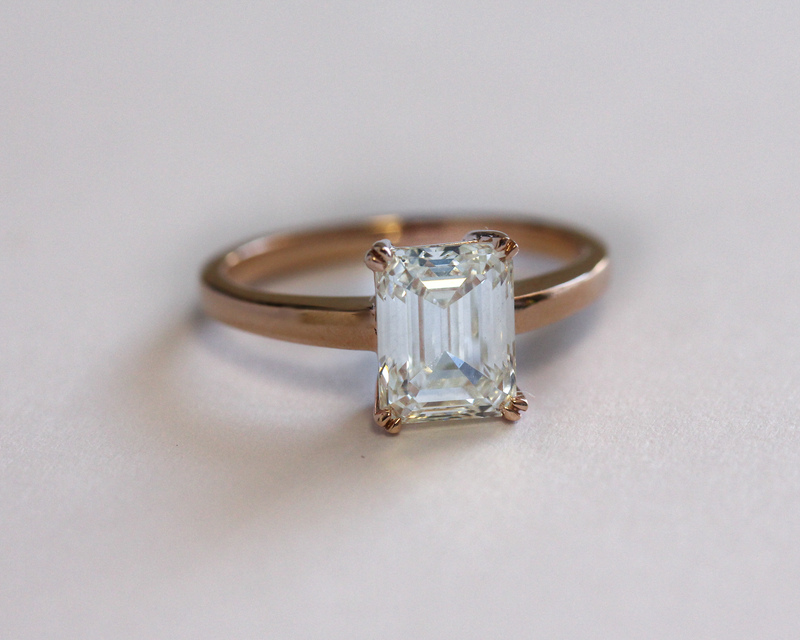 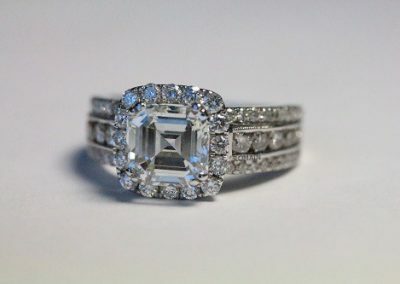 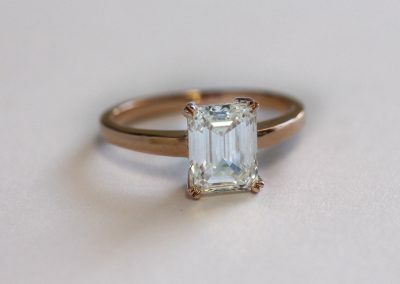 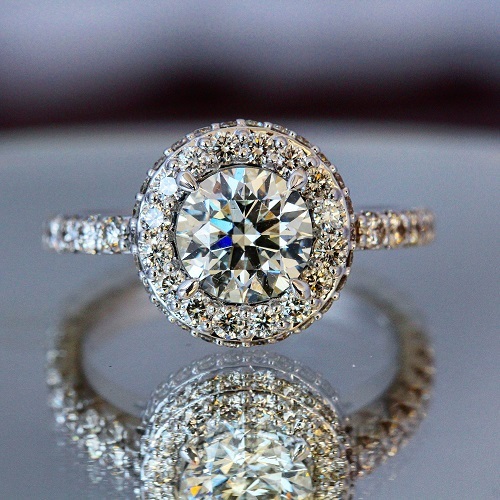 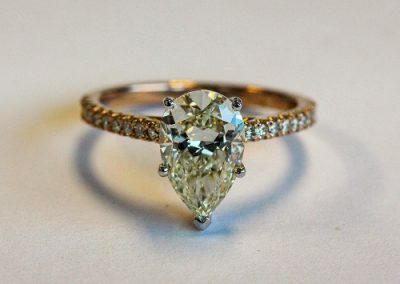 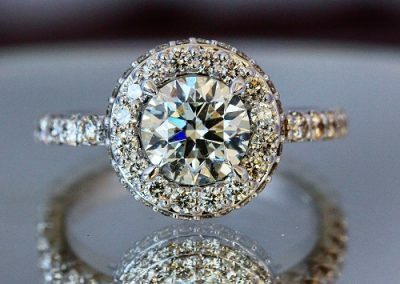 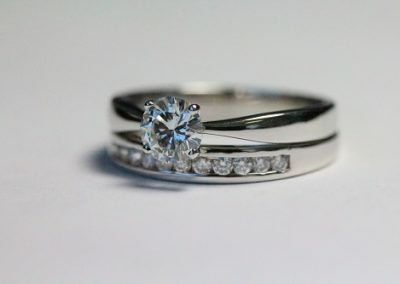 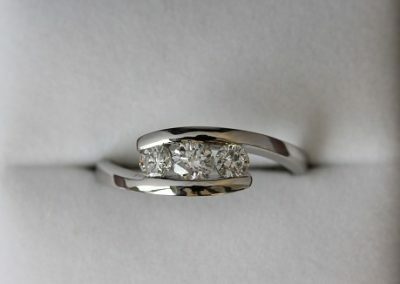 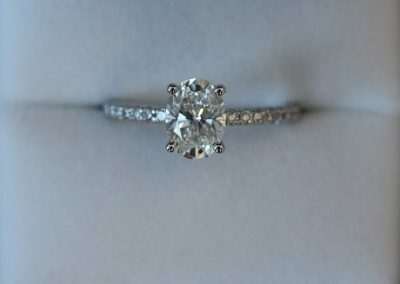 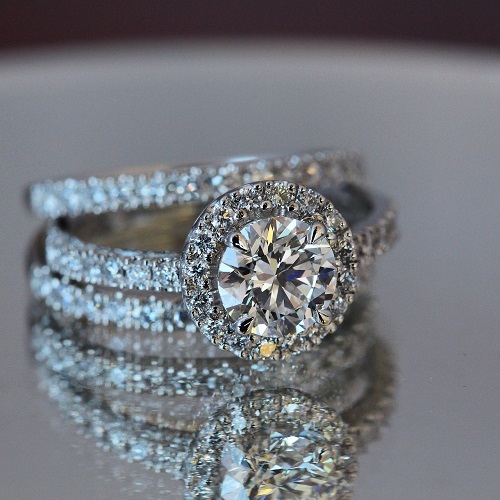 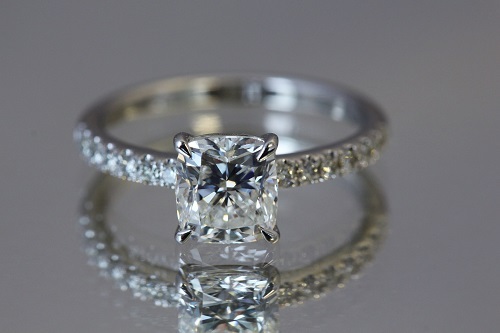 The Round Brilliant Cut is the most classic but all other shapes are less expensive! 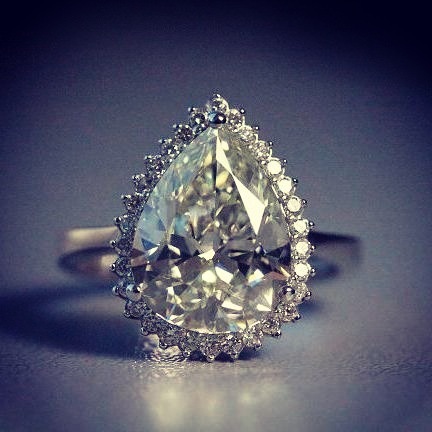 You will only begin to see a yellow tint in a diamond from about M and lower. 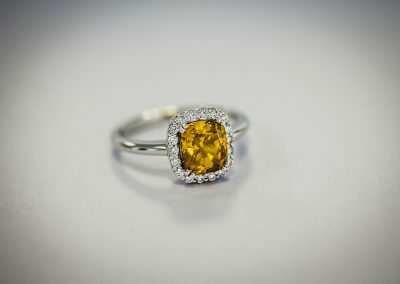 That being said, there is nothing wrong with yellow! 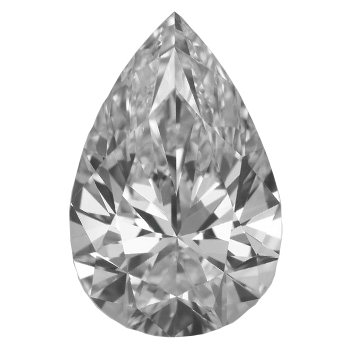 Inclusions are tiny imperfections inside each diamond. 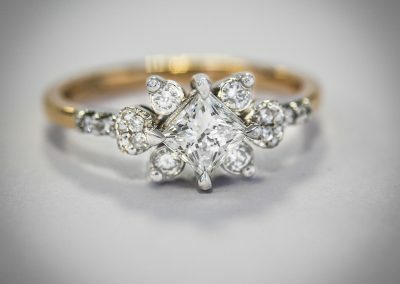 You will most likely never see them with the naked eye! 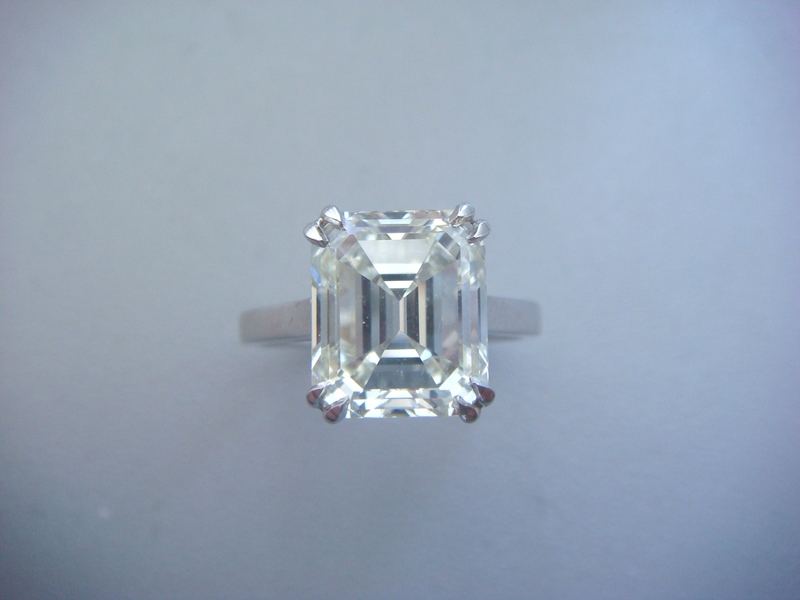 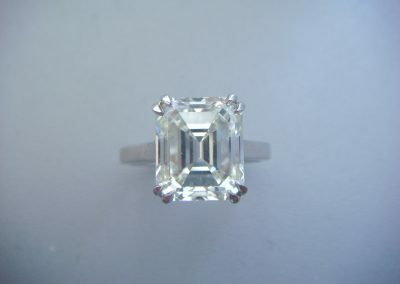 Carat Weight does not always represent size, diamonds must be cut to the correct proportions! 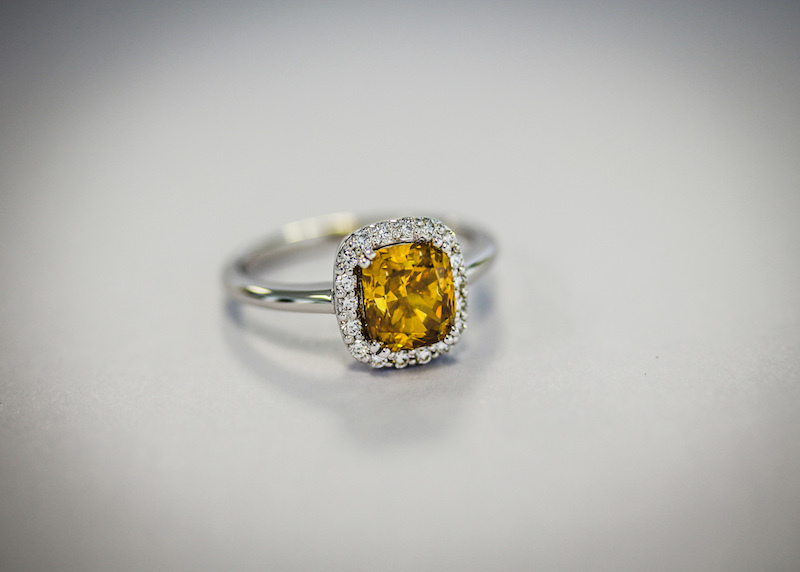 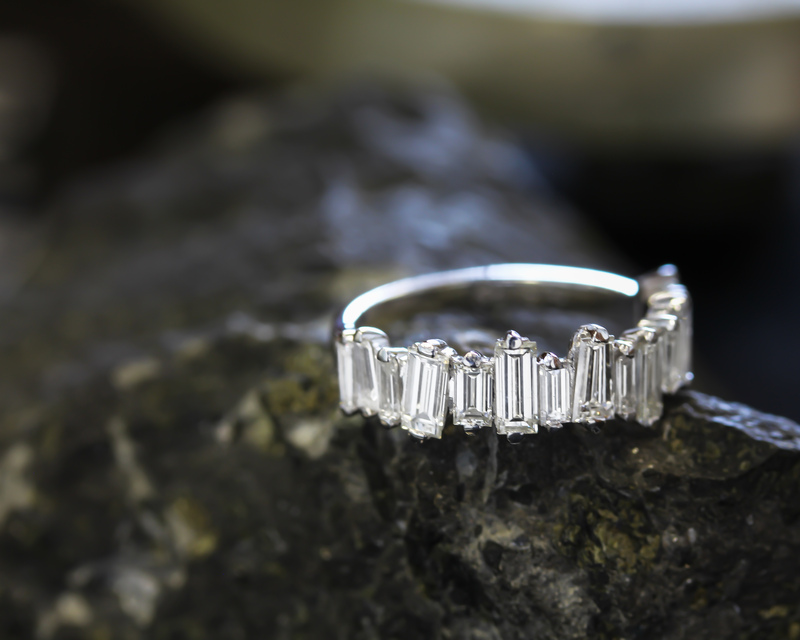 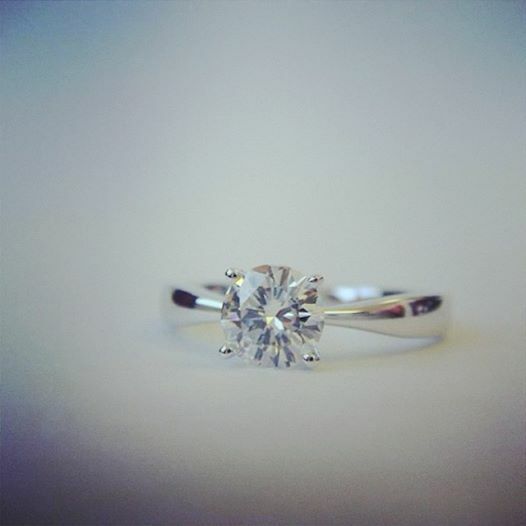 Make your Engagement Ring truly one of a kind – Have it Hand Made by our Master Jeweller! 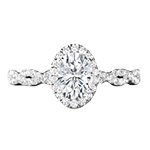 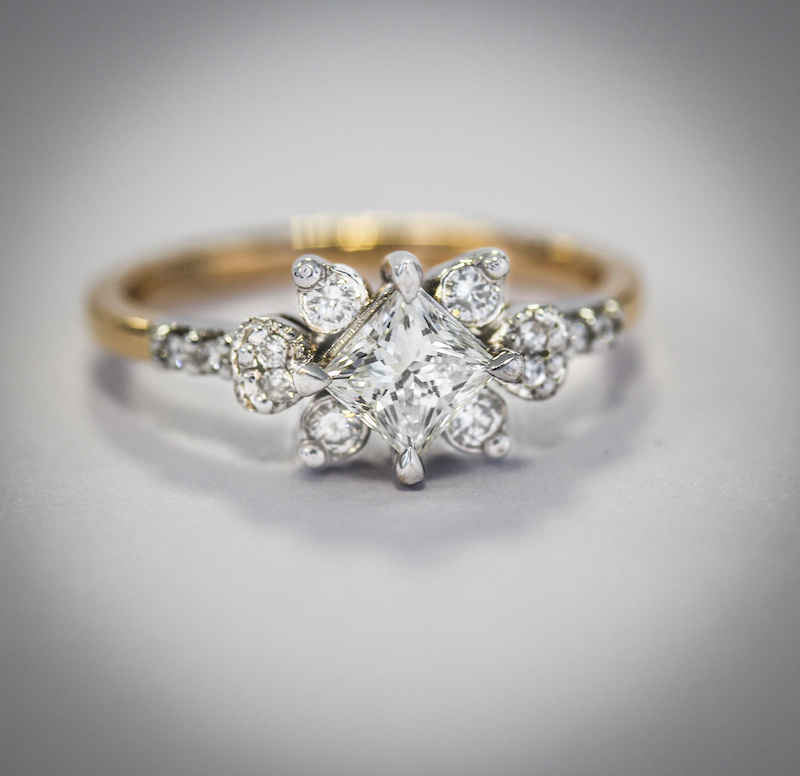 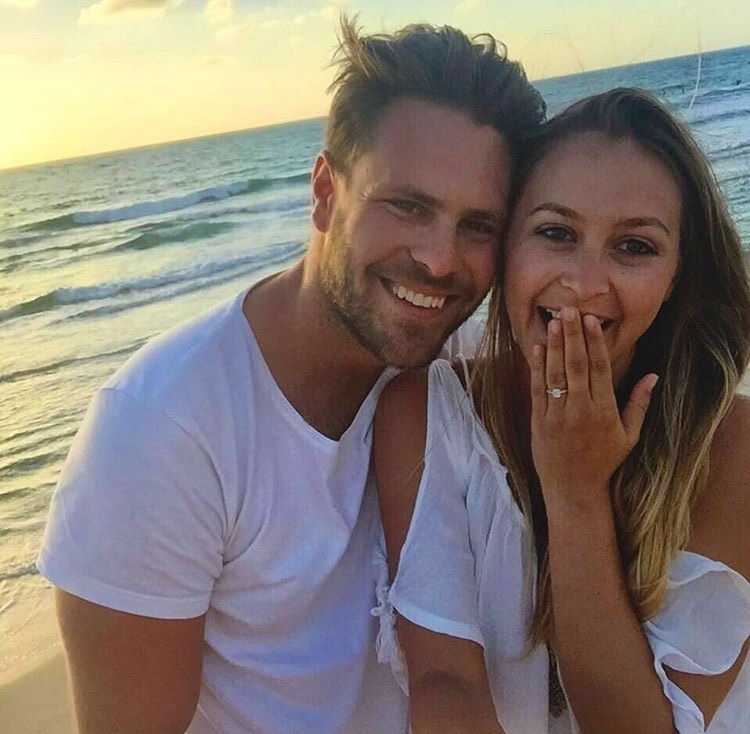 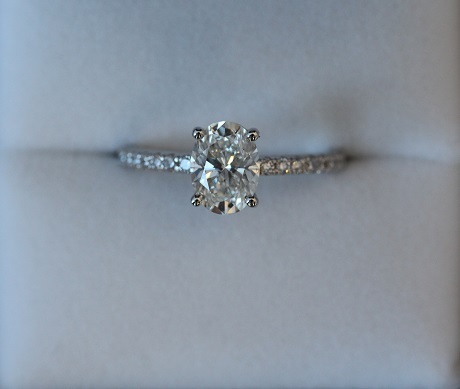 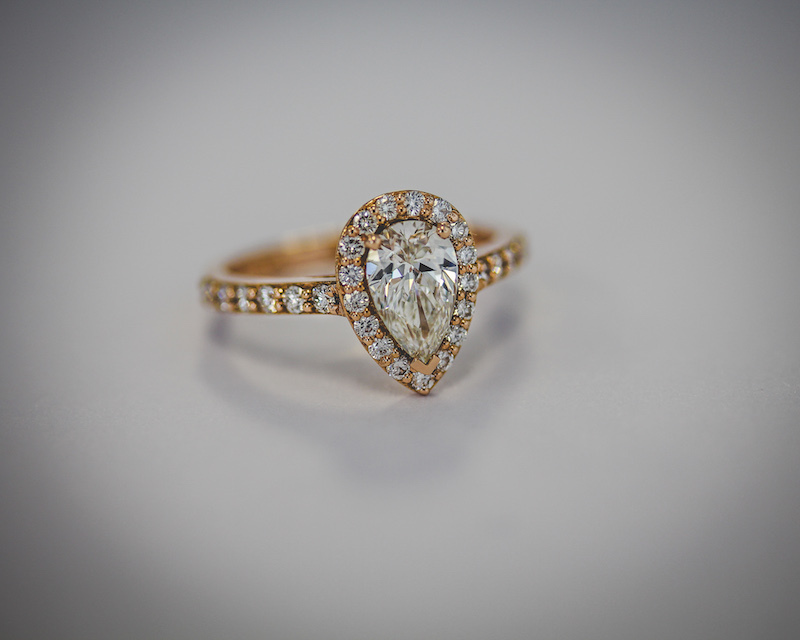 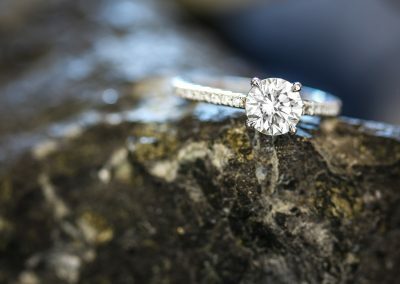 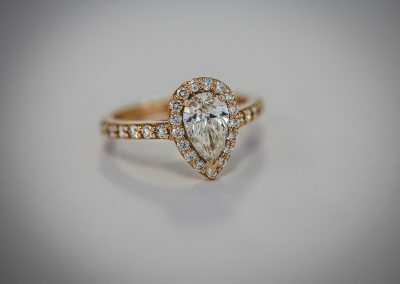 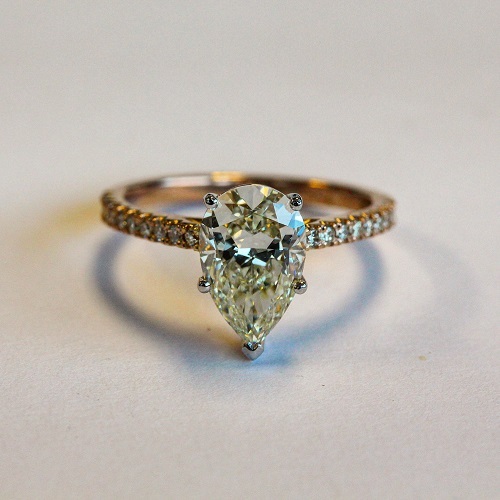 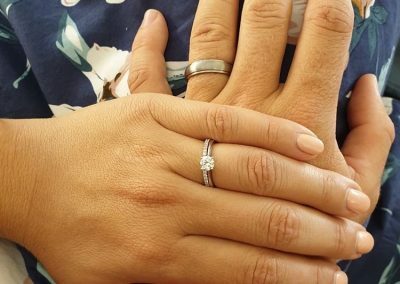 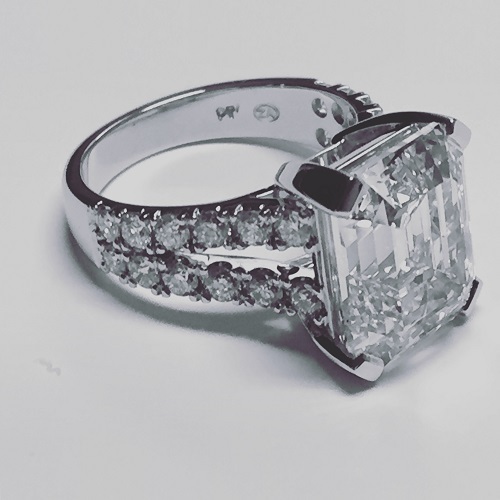 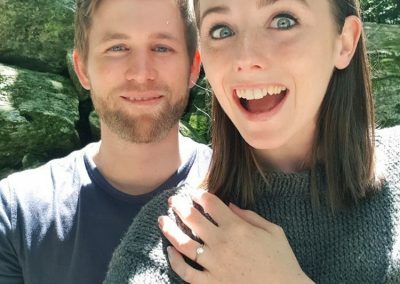 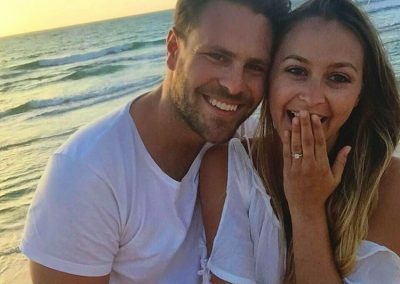 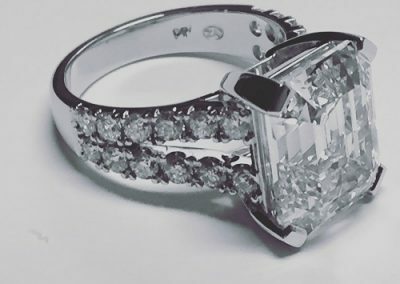 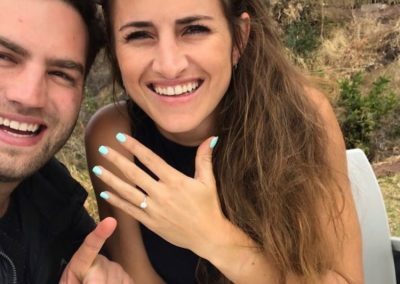 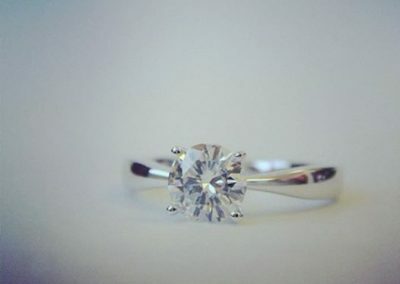 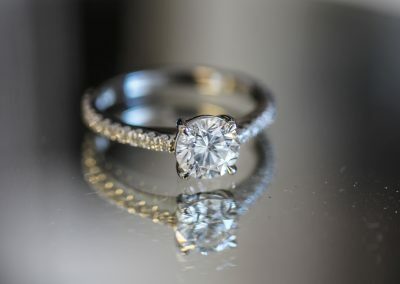 Your diamond is the main attraction – We will only charge cost price for Engagement Rings!